Inter On Verge Of Completing Lisandro Lopez Deal | INTER CLUB PAVIA "C'E' SOLO L'INTER"
In a sudden turn of events yesterday, Inter closed a deal for Lisandro Lopez, a 28-year-old centre-back from Argentina, on loan from Benfica. 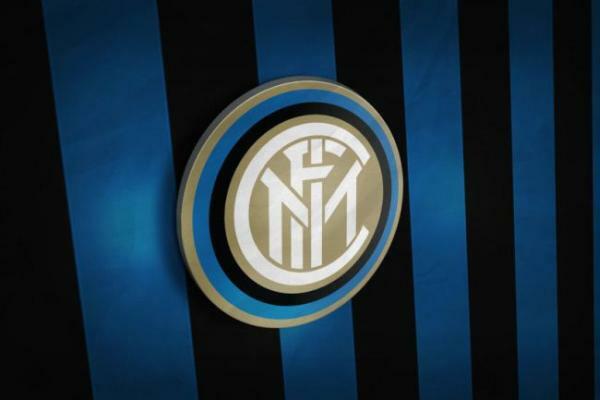 The Portuguese giants originally wanted to make the redemption obligatory but Inter management refused this proposal and so a new formula was discussed yesterday until late in the evening. It’s believed that the Argentine could be in Milan as early as today, making himself available to Luciano Spalletti as early as Sunday morning which is when the team return from their holidays. The agents of Lisandro Lopez are the same ones who saw Gabriel Barbosa (Gabigol) complete his loan move to Benfica on loan last summer. Unfortunately, Gabigol’s move did not go to plan and after six disappointing months for the young Brazilian, he now looks set for a return to his homeland.